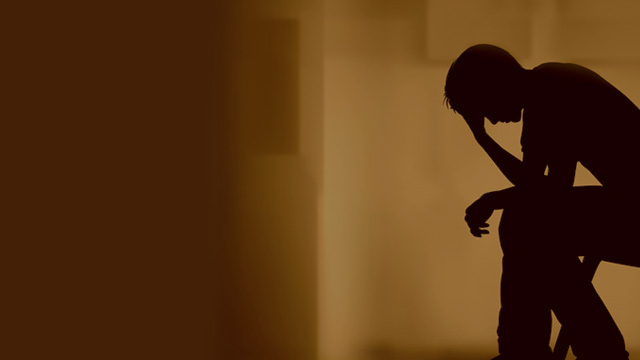 It’s possible you may even be reeling from the aftereffects of someone who chose to take his or her own life. If so, you may be dealing with anger toward the one you miss so much—as well as struggling with many lingering, unanswered questions. 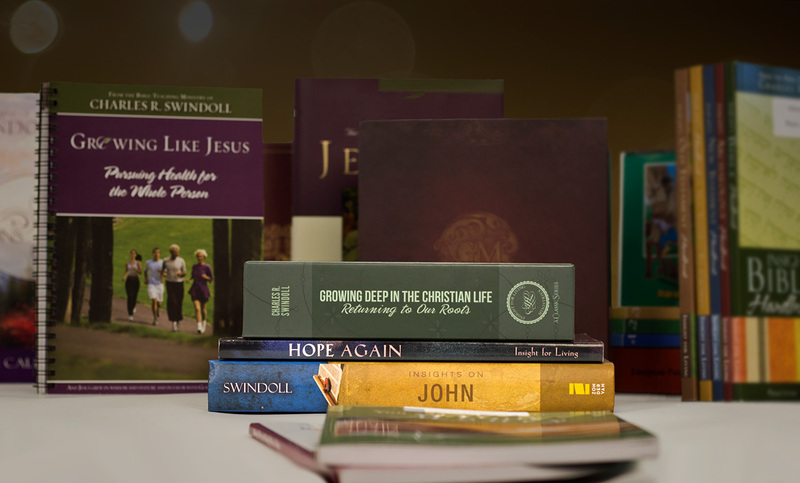 The following resources can help you make it through these dark seasons. 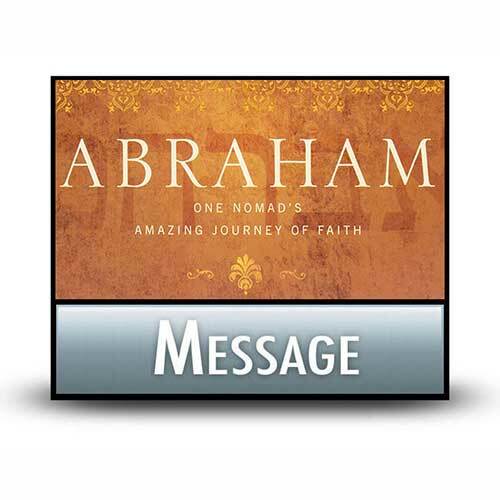 You can be assured that Jesus Christ will never leave you. He sees every tear and hears every desperate cry, and His love and comfort are everlasting. Chuck Swindoll gives valuable suggestions on how to help someone walk through the stages of grief and see beyond it to a hopeful future. Death is something none of us will escape. So Chuck Swindoll has some important things to say, not so much about death, but about how your decision made during this life determines your soul's future. Is your heart broken today? Do you wonder how you will ever get through the hurt that overshadows your life? 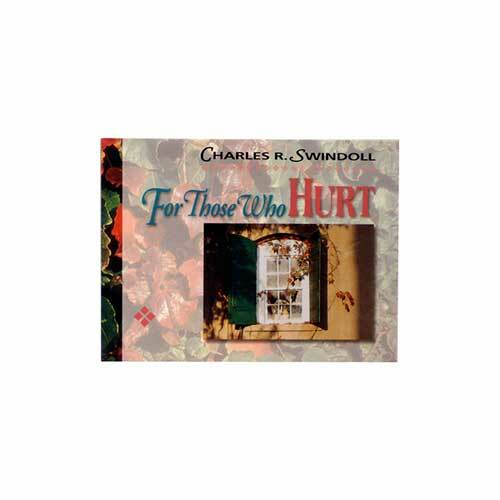 All the insights in this small, comforting book by Chuck Swindoll are designed to help you look into the face of God during your suffering. God knows you are hurting and wants to be your Comforter. 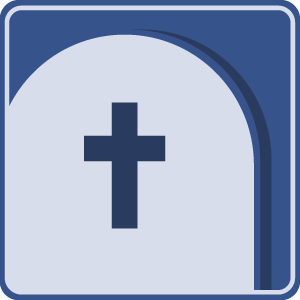 Browse through our complete list of products related to Death to find books, study guides, and more to enhance your learning. Browse all resources. What is the soul’s destiny after death? Will there be a waiting period before we enter heaven? When do we get our resurrection body? How did Job respond so calmly and admirably after such great loss? Chuck Swindoll suggests three basic answers, discovered from searching through the book that bears Job’s name. Feeling "stuck" and unable to think your way out of a difficult situation? Here are some important things to know as you muddle through. Suicide leaves a gaping hole in the hearts of loved ones left behind. Find understanding and answers to your theological questions about suicide. No one asks for or expects a crisis. But once you have one, these suggestions can help you move through the healing process with hope.